“Having returned home after 15 days volunteering as Land Crew with Refugee Rescue, I have had some time to reflect on what can only be described as an unforgettable experience. There are many stories that stand out, however, one in particular that I won't be forgetting in a hurry. I had been on the island a couple days, and undergone some fantastic training with the team when a boat arrived around 6am. The call came in, and we quickly made our way to the camp for their arrival. This particular boat had become distressed in the water, which meant a lot of people were struggling, shivering and so cold/wet they had turned blue in the face. 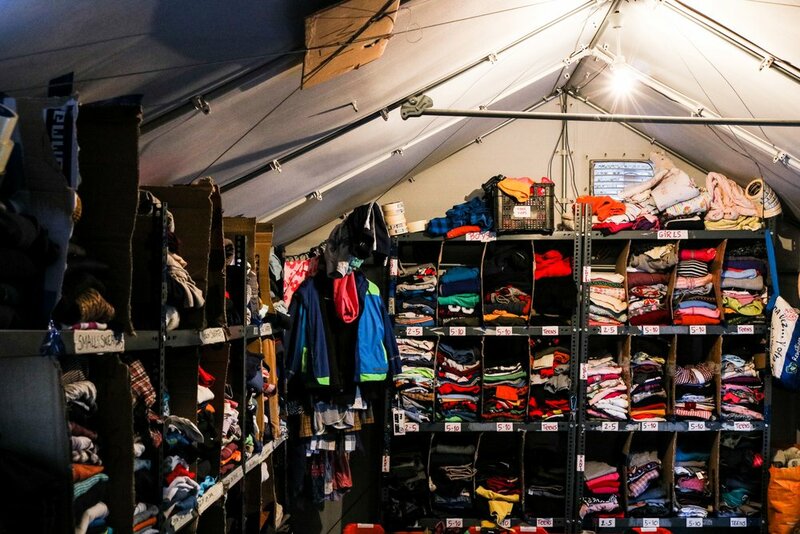 When arriving to camp, it was my responsibility to help women/children with warm/dry clothes. Having close to zero experience in this type of situation, my first thought, was 'how am I going to cope', however, the adrenaline kicked in as soon as I saw the first person walk around the corner, a young boy around 6 years old, struggling to walk he was so cold, but still smiling. After 2 hours, and with everyone finally dry/warm it was time for them to make their next journey. As the bus drove off, every person was waving, blowing kisses, making heart signs with their hands, and it was obvious they were genuinely thankful for our help. A warm smile from each volunteer and a helping hand really does go a long way, and I can truly say I felt like I made a difference to not only those people, but each person I met on Lesvos. I am already planning my return, and couldn't recommend volunteering with Refugee Rescue enough!